Some of the photo highlights from a spectacular Reveal Walla Walla weekend. A spectacular success, this weekend the Walla Walla Wine Alliance held their third annual Reveal Walla Walla event. The weekend culminated yesterday morning at Corliss Estates in downtown Walla Walla, offering wine trade and private collectors to taste and purchase small lot, one-of-a-kind wines made by acclaimed Walla Walla Valley winemakers. 60 bottle lots of coveted wines by top Washington producers like Cayuse, Doubleback and Leonetti were available in the auction, benefiting the Walla Walla School District. The night before the auction was also a great success, as winemakers poured special library wines which was followed by dinner. Pepper Bridge Winery served as generous hosts and a dramatic backdrop for this library tasting event. The reserve tasting and dinner was a great opportunity to mingle with some of the top winemakers in the state. 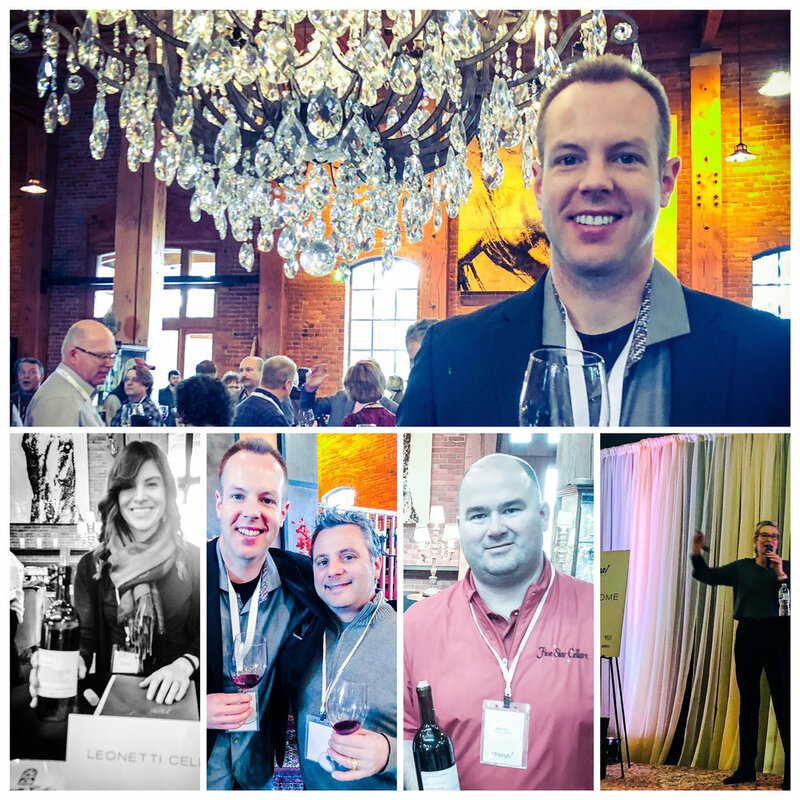 We had a spectacular weekend in Walla Walla and I wanted to share some of the photo highlights from Reveal Walla Walla. Cheers!